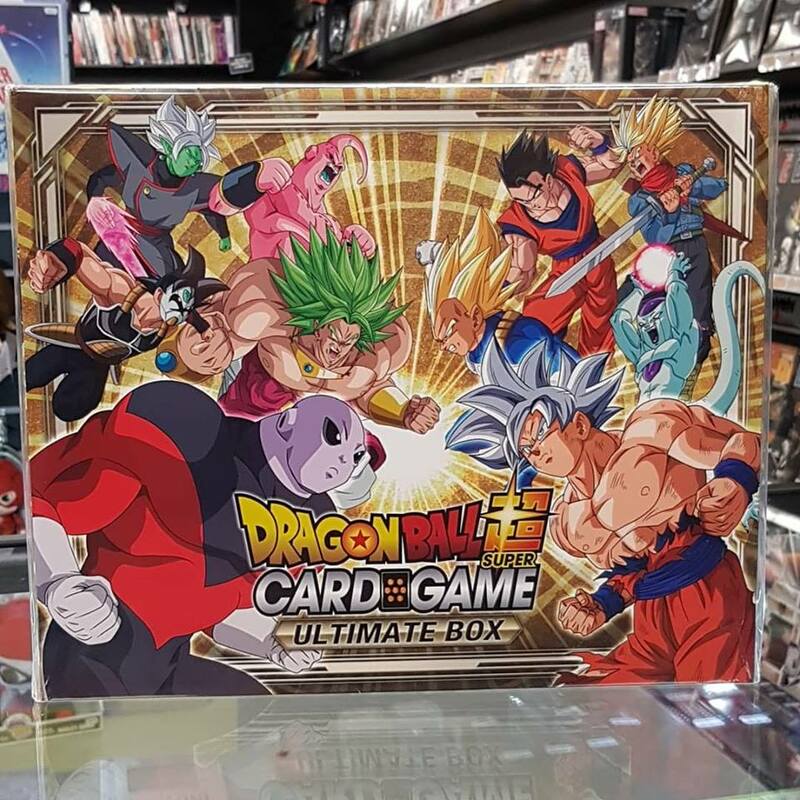 Dragonball Super Card Game – Ultimate Box is in stock! Hi Ryan, yes it can! But only in store right now as we no longer provide an on line store. Thanks! Check your nearest store for availability.